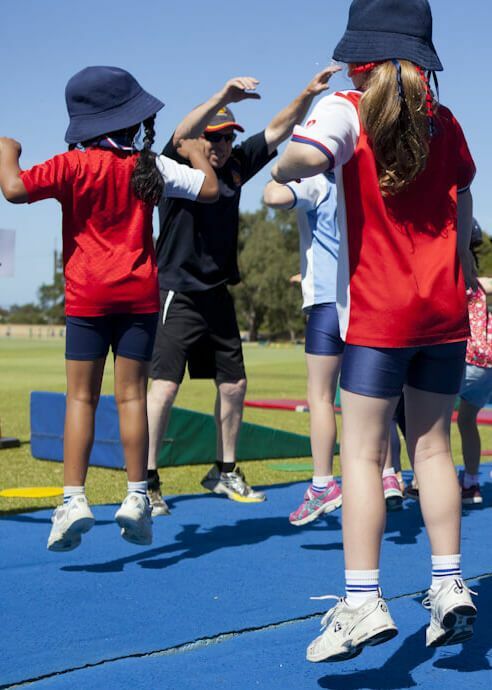 For over 28 years TriSkills has been delivering Gymnastics, Sports and Dance into Primary Schools throughtout Australia. GYMNASTICS Foundation - Year 7 GYM Steps is an enjoyable carefully sequenced progression of lessons that develops each student's ability to enjoy and perform movement sequences combining effort, space, objects and people. Student Achievement Certificates acknowledge learning of elements of movement and sequences for each year level F-7. They are a great record for students and teachers of the learning experiences that have progressively developed the physical competencies. 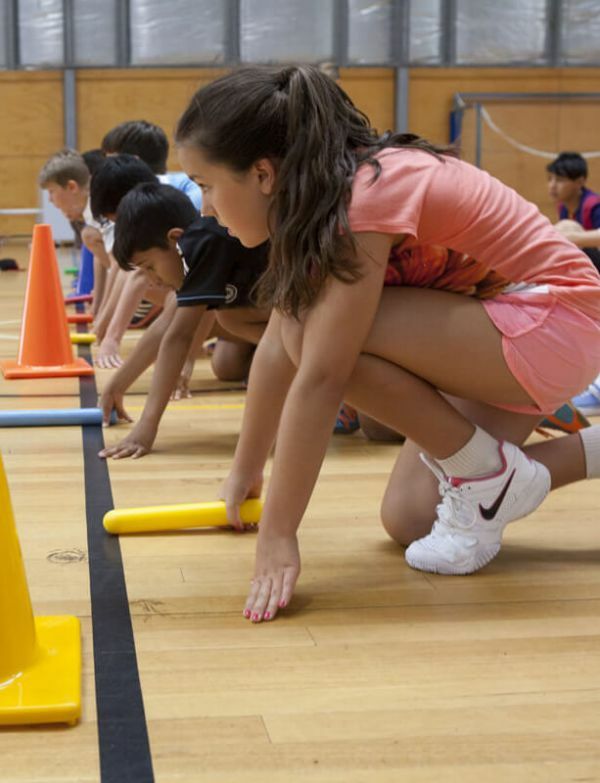 GYM Steps is directly linked with the Australian HPE Curriculum & has unique student-proven classroom activities (Class Reflections) that enhance learning in Math, English and Science..
SPORTS Steps is linked directly to the Australian HPE Curriculum and has unique student-proven classroom activities (Class Reflections) that enhance learning in Math, English and Science. We will get back to you with 2 Business Days! Thank you for filling out our booking form! We will get back to you within 2 days!